Before ascending into heaven, Christ issued His final command: “Go and make disciples of all the nations” (Matthew 28:19). Through Vision 195, Insight for Living Ministries seeks to obey Christ’s Great Commission by extending God's grace and teach His Word in all 195 countries. Our plan is to train pastors in their own countries to minister to their people, in their languages and cultures. Let these special broadcast stir your heart with inspiring stories of God's grace transforming lives among around the world. 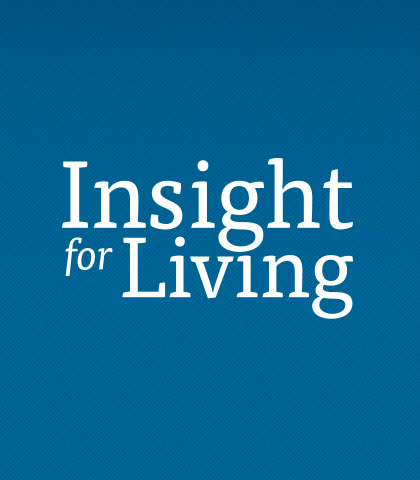 Chuck Swindoll presents a special edition of Insight for Living. He's sitting down with his good friend, Charlie Costa to give us an insider glimpse of the work God's doing around the world through the ministry. Chuck Swindoll presents a special edition of Insight for Living. He’s sitting down with his good friend, Fernando Bochio to give us an insider glimpse of the work God’s doing around the world through the ministry. In this unguarded, casual conversation, Chuck reveals his personal walk with the Lord and shares biblical wisdom on crucial questions of our day...with a touch of humor that will make you smile! Chuck Swindoll presents a special edition of Insight for Living. He's sitting down with his good friend, Roger Kemp to give us an insider glimpse of the work God's doing around the world through the ministry.